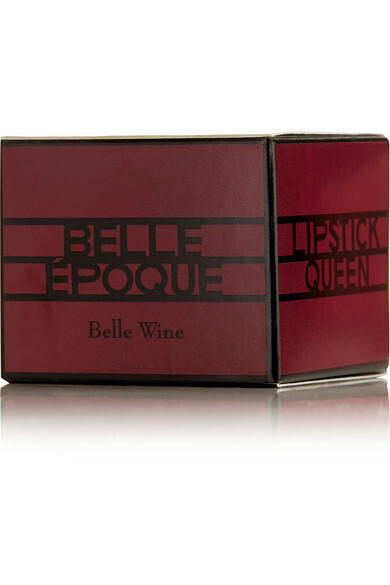 Lipstick Queen founder Poppy King describes the ultra hydrating 'Belle Époque' collection as "blissfully nourishing balms that give your lips that 'Joie de Vivre.'" 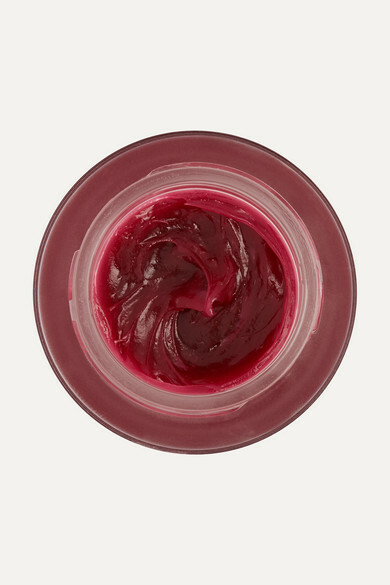 Rich in Shea Butter and Vitamin E, this shade will leave a subtle berry tint. An infusion of Rice Lipids increases moisture and prevents water loss.